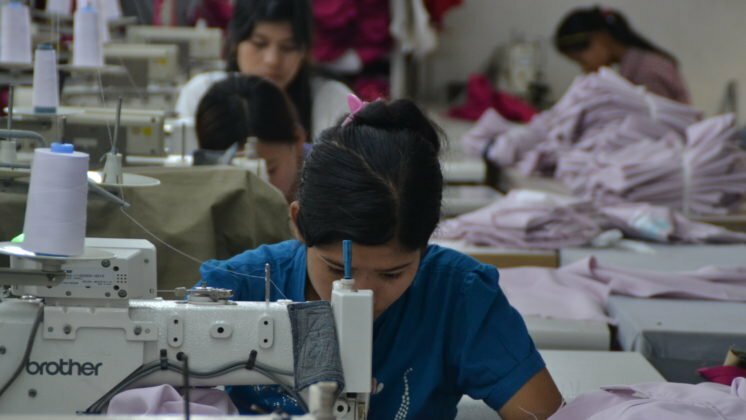 New report finds that complaint mechanisms have not remedied labour rights violations affecting girls and young women. have failed to deliver on promises to deal effectively with concrete complaints about abusive labour conditions for girls and young women in the textile and garment industry in South India. 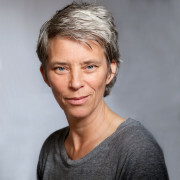 This is the finding of an analysis of the non-judicial complaint mechanisms set up by ETI and SAI that is presented today in Case closed, problems persist – a report by three NGOs: the India Committee of the Netherlands (ICN), the Centre for Research on Multinational Corporations (SOMO) and UK-based Homeworkers Worldwide (HWW). The authors of the report looked at how concrete complaints were dealt with by ETI and SAI and whether their complaints systems meet the standards of the United Nations Guiding Principles for Business and Human Rights. 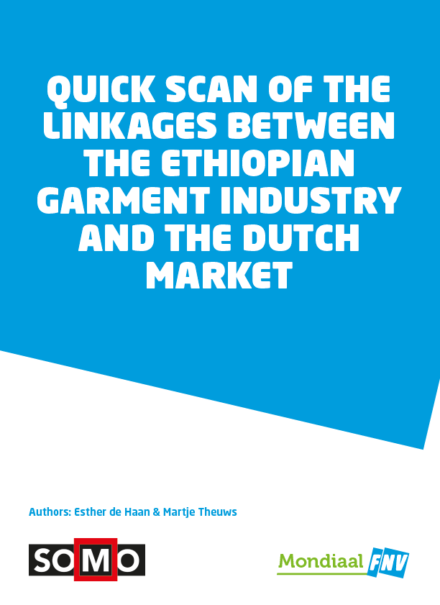 The authors recommend that ETI and SAI urgently improve their procedures in terms of accessibility, legitimacy, predictability, equitability, transparency and rights-compatibility to help tackle labour abuses. It is important to note that the complaints procedures of both mechanisms were activated in response to severe labour rights violations, including forms of forced and bonded labour, restricted freedom of movement and the worst forms of child labour. 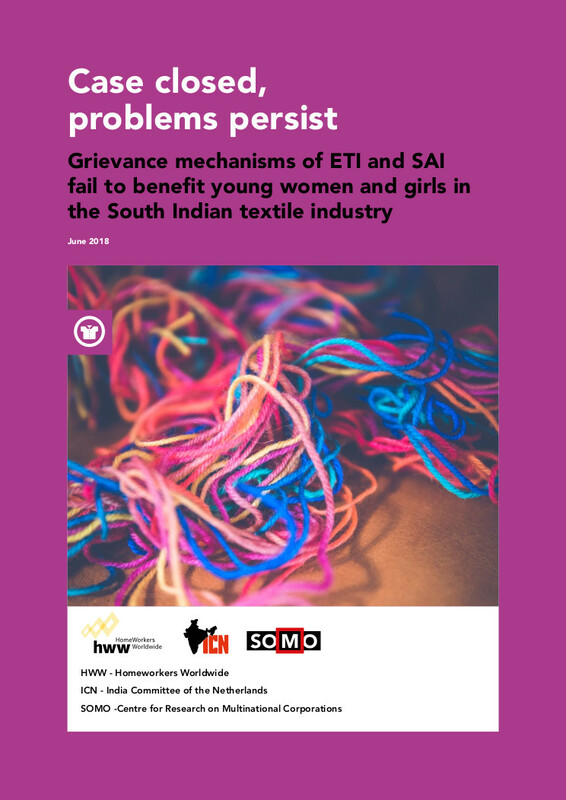 Since 2010, SOMO, ICN and HWW have reported grave labour rights violations, including forced labour and child labour, in the textile and garment industry in Tamil Nadu, South India. In 2014, the complaint mechanisms of SAI and ETI were activated in response to research findings presented by SOMO, ICN and HWW. Now, these organisations conclude that the outcomes of both procedures do not accord with internationally recognised human rights. In the case of the SAI complaints, re-auditing was undertaken as part of the complaints handling process. This partly confirmed labour rights concerns expressed by SOMO, ICN and HWW. However, it did not help to address those concerns. SAI decided to withdraw certification of one of the factories, which meant that the complaint led to ‘punishing’ the supplier company. However, withdrawing of certification does not necessarily lead to any benefit for the workers. The ETI Code Violation Procedure claims to provide remedy for affected workers. In the cases under discussion, however, the procedure did not clearly define the responsibilities of ETI as an improvement initiative on the one hand, and the responsibilities of the involved ETI member companies on the other hand. While the aim of the procedure is to resolve violations of the ETI Base Code that cannot be resolved informally, ETI did not take a leading role in settling the complaint. This was mostly left to the complainant and the ETI member company. 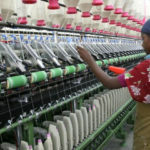 There is no evidence that the grievance procedure improved labour conditions in the spinning mills and factory concerned. Both mechanisms also failed to engage workers in a meaningful manner. 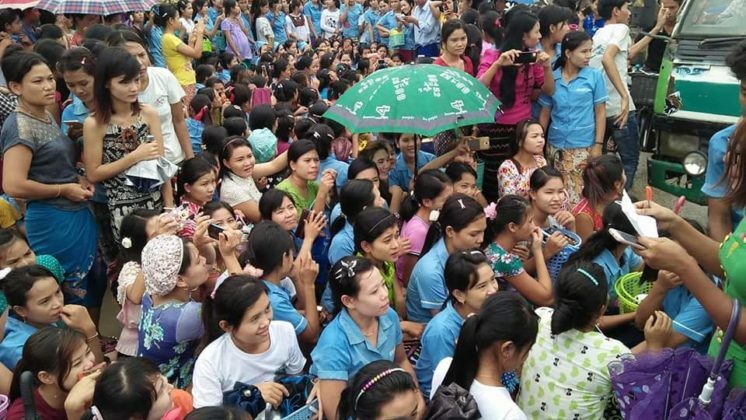 Initiatives like these that aim to improve conditions for workers cannot be effective if there is no central role for workers and their representatives in monitoring workplace conditions, expressing grievances and finding solutions to the problems they face. Providing fair, tangible and lasting remedy to all affected workers should be the highest priority for any grievance mechanism. 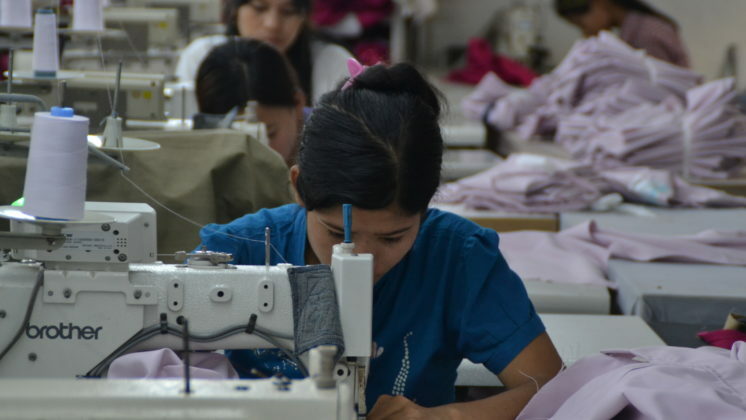 SOMO, ICN and HWW argue that the most vulnerable workers – in particular girls and young women from the Dalit communities in South India who have little access to (legal) recourse – deserve the most support. However, the long and drawn-out way complaints have been handled by both ETI and SAI have not resulted in tangible improvements for these girls and young women.